And don’t ask me how it happened as I am just as surprised as you are. I haven’t done a single track workout for months and really had no expectations going into this race. I hardly run road races, let alone half marathons. Hence, my last half marathon PR was back in 2010 at Surf City, 1:39. Granted the field for this race was pretty small, 250 people, 150 woman. I signed up for this race on a whim, we were supposed to be in Vegas for a weekend with friends and I randomly saw an advertisement for this race on the same weekend. Why not? 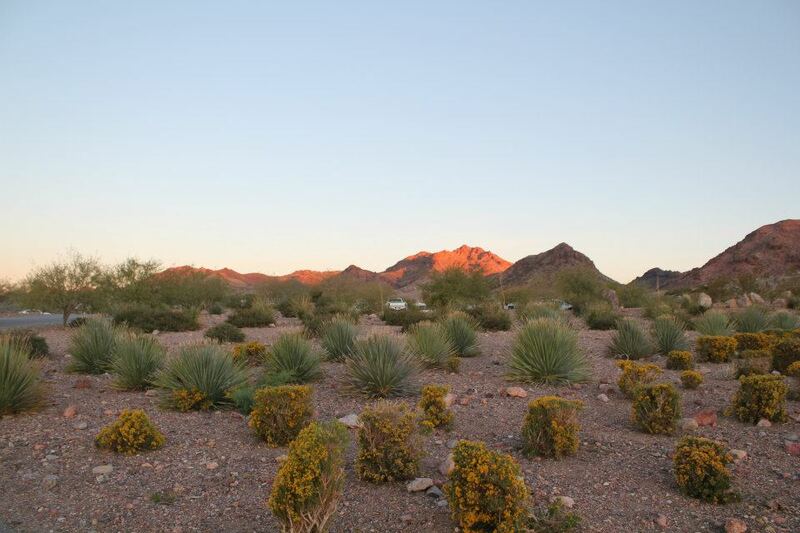 It touted scenic views of Lake Mead, running underneath railroad tunnels and a fast course. It would be a good way to get in some miles before hitting the room minibar and pool for the rest of the day. We got into Vegas at midnight and I didn’t make it to bed until close to 1AM, which is 4 hours past my normal bedtime. It was tempting to just sleep in when my alarm went off at 5AM. I had a crazy time trying to get there because I kept missing the turn for the race. Good thing I left the hotel early, hoping to just sit in the car and eat breakfast, which didn’t happen. The race started right outside of Las Vegas in Boulder City in Bootleg Canyon Park which seemed to have a lot of great trails around. I lined up in the 4th row back, eyeing the (women) runners out in front. I had no intention of even placing near the top, I just wanted to have fun and get in some miles. The downhill start didn’t help my pacing at all. I saw 6:30’s and 6:45’s flash across my Garmin screen. Whoa, way too fast. At this rate, I was surely going to crash and burn after a few miles. 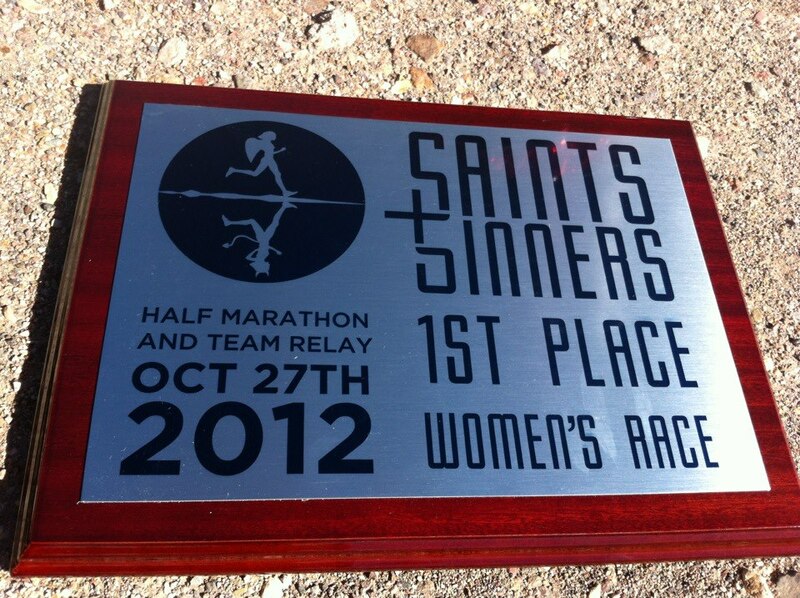 I ran the first few miles with the 2nd place woman as we made our way down the paved bike trail. I could see the first woman up ahead, but didn’t want to push it any harder to catch her and she seemed unreachable. After 4 miles, I had a crazy thought that I could possibly place in the top 3. I was pretty happy at the place I was at, not exerting 100%, but still feeling comfortable with my pace. 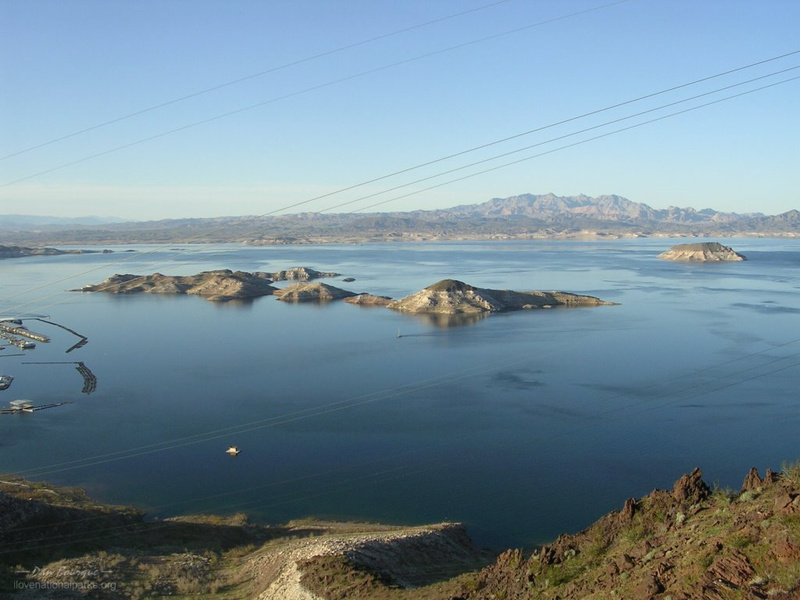 The first 6 miles were really scenic with views of Lake Mead all the way. I slowly broke away from the 2nd female I had been running with and surprisingly found myself right behind the first place woman. I kept my pace fairly steady, all under 7 minute miles knowing I would have to run an average of 6:50 in order to break 1:30. We ran together for a while until we hit the trail portion of the race on packed dirt. My feet and legs were so happy to be on the trails and soon after I broke away from her. 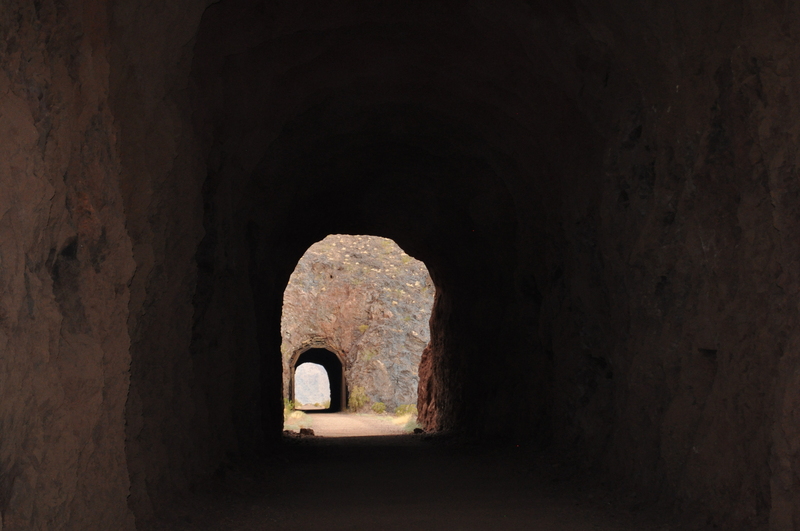 I didn’t hear anyone behind me anymore as we ran through a series of railroad tunnel trails. Yes tunnels! They were so awesome to run through. We ran along the mountainside above the lake which offered spectacular views of the lake. It was totally unexpected from this road race and made it that much more exciting. The tunnels were pitch black, but instead of slowing down and watching my footing, I used the tunnels as a way to speed up my pace. The dirt inside the tunnels were actually pretty smooth so I used these as sprint intervals as I ran in and out of each tunnel. A mile from the turn around, I saw the first few guys making their way back. I didn’t realize there would be a 2 mile out and back and was disappointed because I didn’t want the other women to see how close I was to them and I didn’t want to see how close they were to me. The 2nd place woman ended up being about a quarter of a mile back with the 3rd place right on her tail. I knew if one caught up to me, the other would too so I ran harder on the way back. Understandably, my pace had slowed once I hit the trails so I knew I had to make up the time the last few miles of the race once we got back on the road. 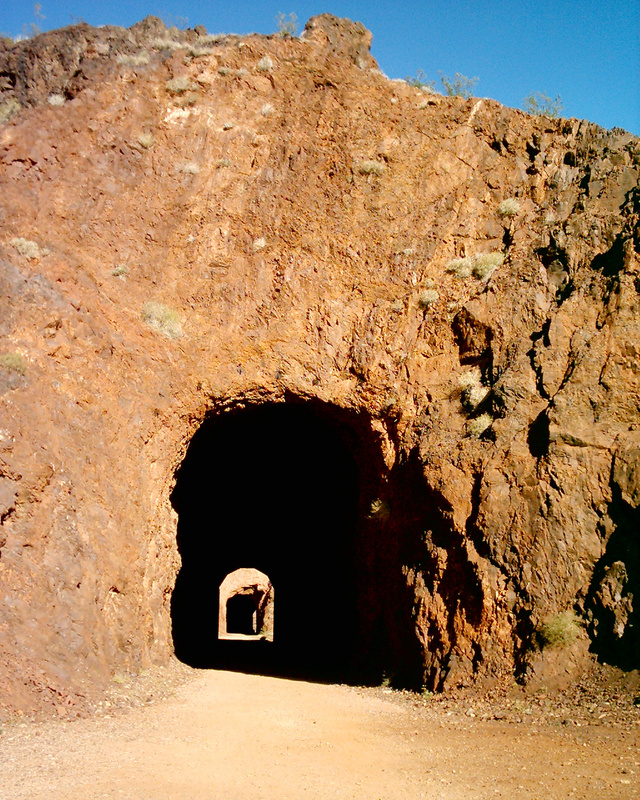 Once through the tunnels, we joined the River Mountain Loop Trail as we descended two miles to the Lake Mead Beach for the finish line. It was getting a little warm out, but I was still feeling pretty good. I gave it one last push and finished in 1:31:11/6:58 pace. Finally a new PR and 1st place woman! I totally surprised myself that day, being able to run a solid steady race and staying present through each and every mile. I never thought about the end or when I would finish, I focused more on how I was feeling at that moment, how much I was eating and making it from one aid to the next (ultra runner mindset). In turn, the miles flew by and before I knew it, the race was over. I stayed around for the awards ceremony where I got a nice plaque and some more swag, met some cool ultra runners and boarded the shuttle back to my car. It was a well organized and great event for their first inaugural race. Next time I’m definitely hitting those mountain trails around Bootleg! Congrats! I had a couple friends run that marathon too.